F.E.A.R. 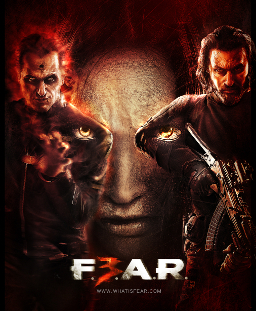 3 continues the F.E.A.R. brand legacy, unleashinga paranormal horror first person shooter that delivers frenetic combat grounded in reality. F.E.A.R. 3 evolves the brand, introducing Divergent Co-op for two players: deep, social gameplay giving players distinctly different abilities which can affect their own play as well as the experience of the gamer they are playing with. Players can take on the role of Point Man, a genetically enhanced soldier with superhuman reflexes and the ability to manipulate time, or the undead spirit of his brother Paxton Fettel, a paranormal entity who possesses incredible psychic powers. 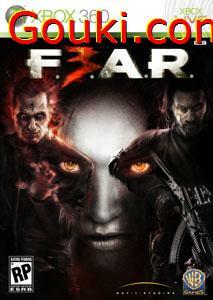 F.E.A.R 3 Multiplayer trailer. The end is near ... for consoles. This kinda just came outta no where on my YouTube Subs list. GamestopVideo posted this F.E.A.R 3 Multiplayer trailer. If this doesn't prove to you that this gen on consoles is dead, I don't know what will. Developers have just given up. Read the summary for my entire take on F.E.A.R. 3. In the latest Developer Diary, they explore the tone of the game. The sights and sounds will make for a much scarier game. Check it out. F.3.E.R is set to drop this May so be sure to preorder now. Tell us what you think in the comments. Don't be a Jimmy!